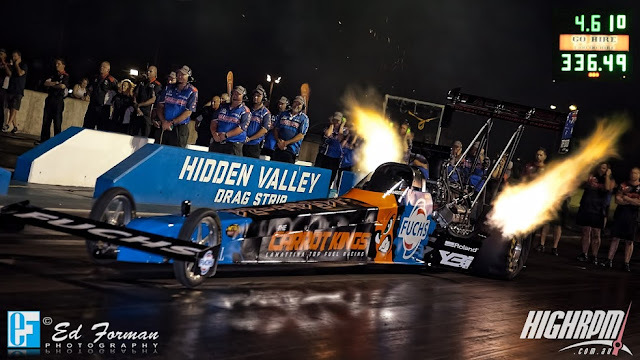 Nitro Up North hit Darwin twice as hard this year and Territory motorsports crowds were spoilt with Top Fuel dragsters, Top Doorslammers and Top Fuel Motorcycles. 2016 also saw the running of the first Summit Sportsman Series ever to be run in Darwin. On this page we will be posting images and video from the event as soon as the crew can get them edited and out. Stay tuned as more will be coming very soon!